Four School of Population and Public Health faculty members have won 2017 Faculty of Medicine awards. Professor K.S. Joseph, who was unable to attend the awards reception held last month, won a Distinguished Achievement award for Overall Excellence – Senior Faculty. 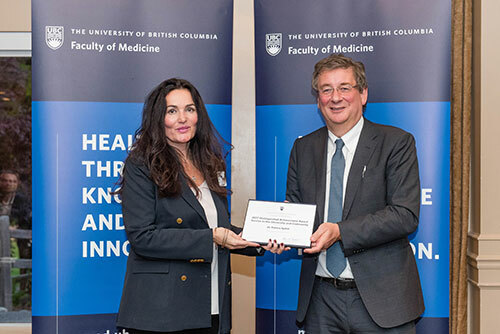 Dr. Joseph said the award was an enormous honour. Professor Patricia Spittal won a Distinguished Achievement award for Excellence in Service to the University and Community. Associate Professor Kimberlyn McGrail won a Distinguished Achievement award for Excellence in Clinical or Applied Research. Dr. McGrail said she was honoured even to be nominated, much less to be given the award. 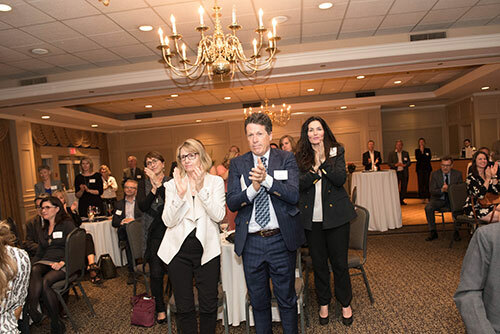 Dr. McGrail said she won in part because of supportive colleagues in SPPH, who were willing to put time and energy into nominations, and said she thought the key to success in research was to be true to the passion everyone brought to their research. Senior Instructor Mike Marin won a UBC Killam Teaching Prize for demonstrating sustained teaching excellence over a period of 10 years or more. 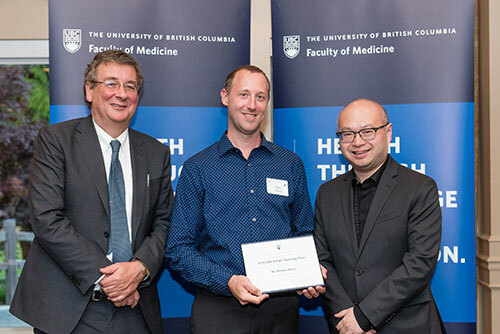 The Faculty of Medicine said Mr Marin stood out as one of the School’s most talented, innovative, engaging and successful educators, and that student feedback confirmed he left his students feeling more positive and interested in a subject upon completion of the course. Mr Marin said it felt good to receive the recognition, and he had not realized how prestigious the award was until he received invitations to three different ceremonies. The Killam endowment was 50 years old, and adjusted for inflation, the family had provided about $1 billion earmarked for “brains not building”, which Mr Marin appreciated. He said the key to teaching was to remember what it was like when he first learned the concepts.